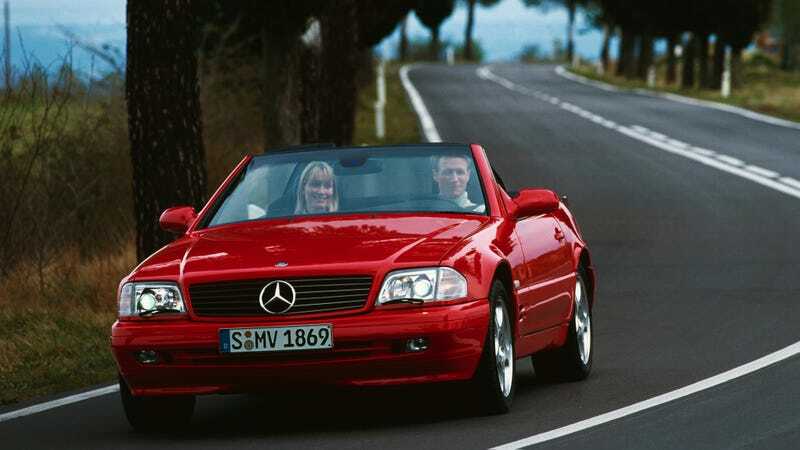 Is the R129 Mercedes SL starting to look better with age, or is my eyesight just getting worse? Is the R129 Mercedes SL starting to look better with age, or is my eyesight just getting worse? Perhaps both are true.